In this crazy fast year, it’s amazing that in a few short weeks it will be time to celebrate Mother’s Day. 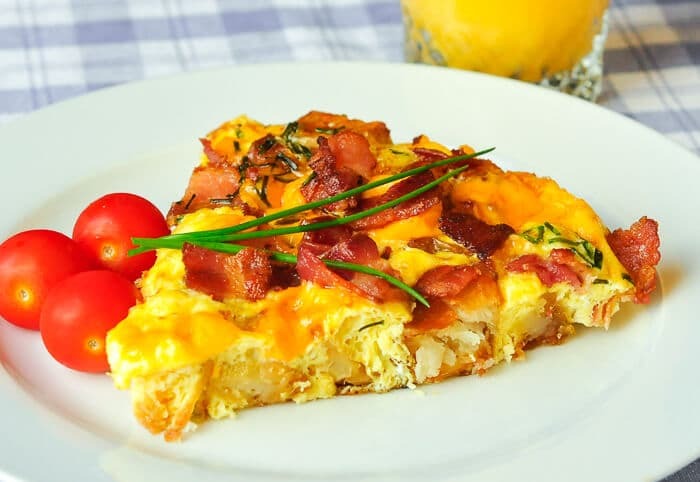 I thought it would be fun to put together some Mother’s day brunch ideas for ways to celebrate your mom, you or the other moms in our lives. My mom would eat breakfast or brunch for every meal if given the option. 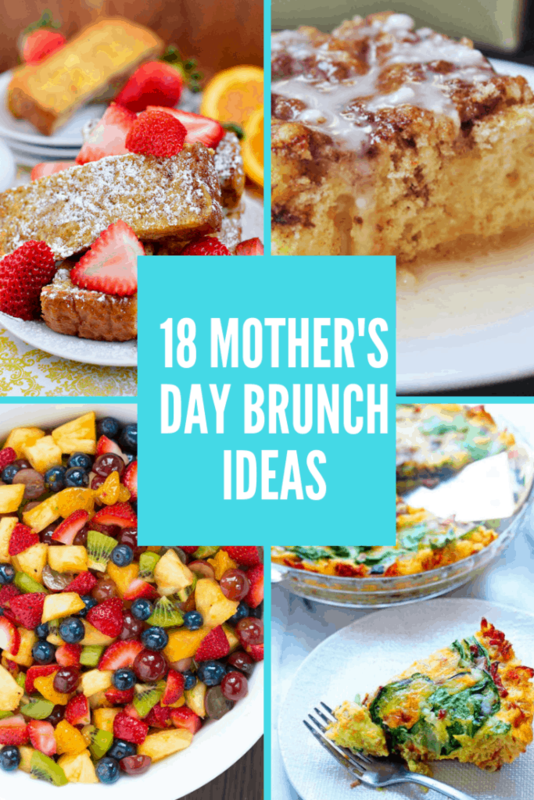 It’s her favorite so I wanted to put together breakfast and brunch ideas that I’m finding while putting together plans for our own Mother’s Day brunch. 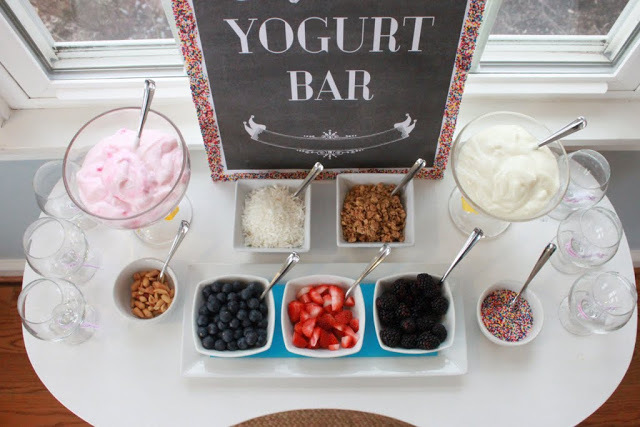 A Yogurt Bar: What a fun and cute idea. 4. 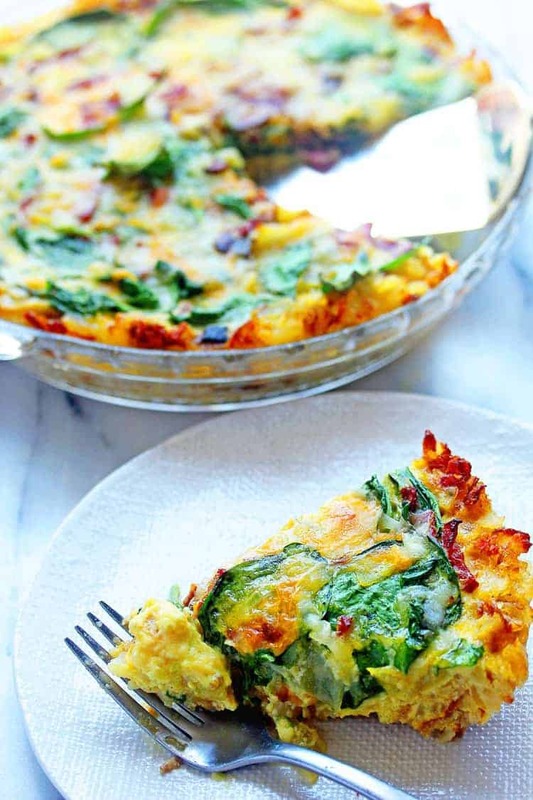 Spinach and bacon hash brown Quiche: I bet this would be a favorite. 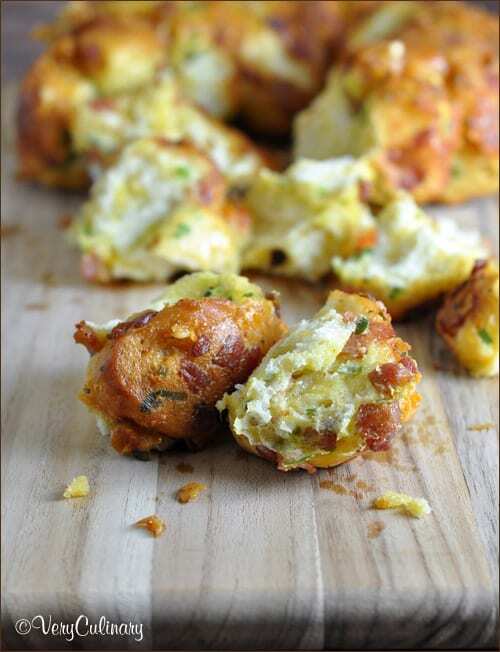 My husband and daughter love hash browns and bacon. 12. 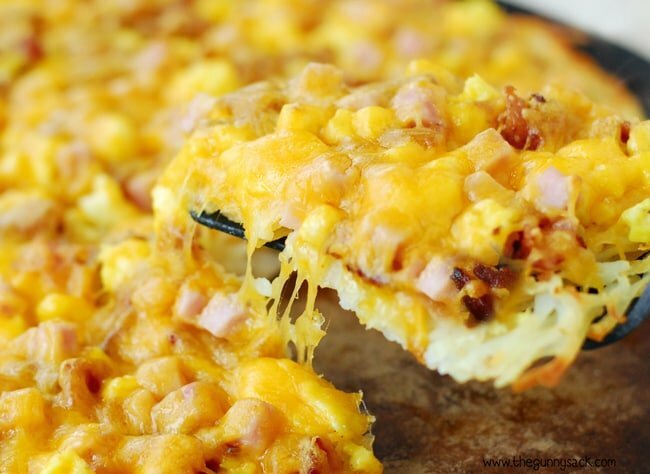 Breakfast Pull apart bread: Bread, bacon, eggs and cheese all in one. 16. 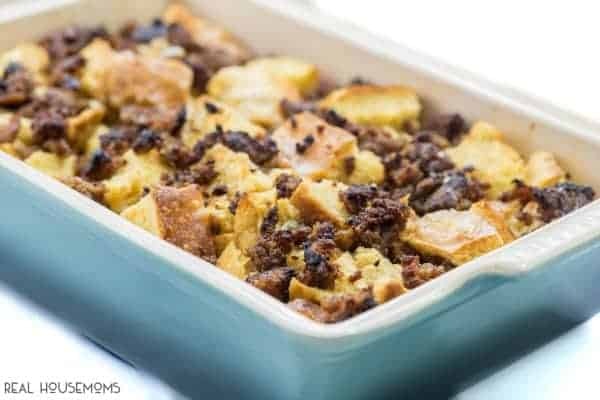 Cinnamon Roll Coffee Cake: This combines two of my favorite sweet treats. I bet it’s delicious. 17. 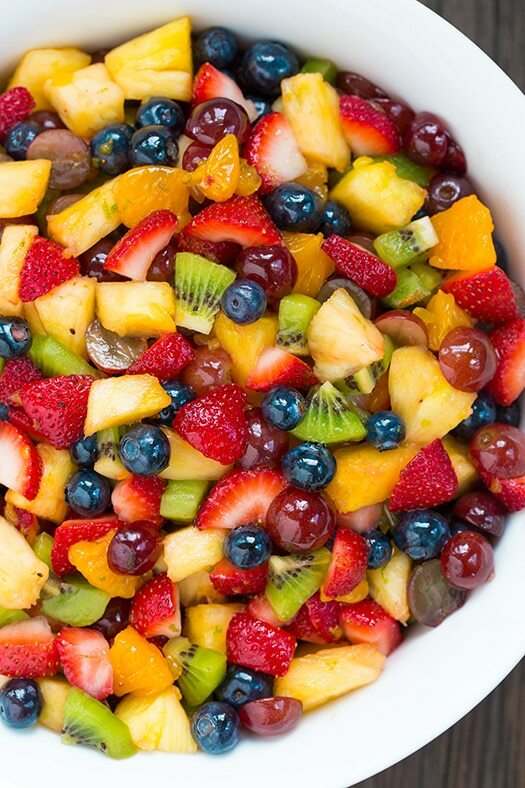 Honey Lime Rainbow Fruit Salad: A healthier selection to go with all these rich and savory dishes. I hope I included some Mother’s Day brunch ideas that everyone would enjoy. In our house, we like different things for breakfast so I’m used to including a variety. I love the sweet side of breakfast pancakes, french toast, and waffles. If allowed my daughter would eat bacon for every meal and she gets that from her dad. So I tried to do a good mix of sweet and savory. Plus a few healthier options like the yogurt bar and fruit salad. I love the idea of a yogurt bar. I love all types of buffet themes. 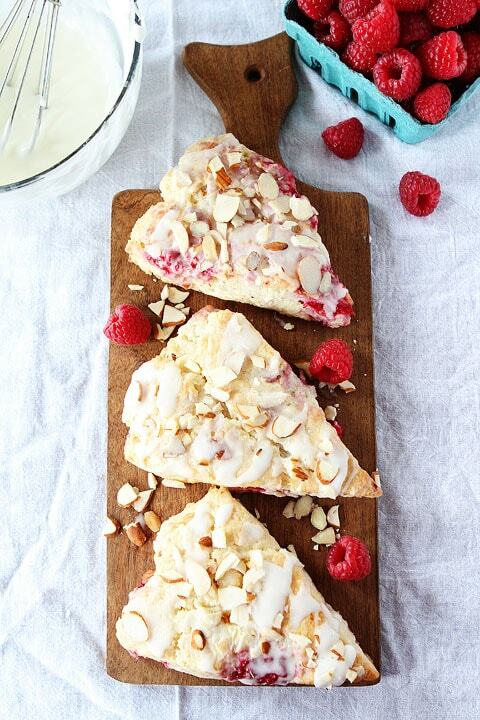 A yogurt bar would be great with some of your tasty scone recipes too! Thanks for the great ideas. Love brunch! Actually truth be told this would be a great way to relax on the weekend. With school and work sometimes you just need to sleep in and enjoy a lazy weekend. Think we might need to snag some ideas for this weekend! I love the idea of a yogurt bar! So clever and everyone gets exactly what they want, including Mom! Brunch is the best! I would love the french toast sticks, but the yogurt bar is super cute! The yogurt bar is such a great idea! I know my mom would love it! Terri Steffes recently posted…Play Ball! Fantastic ideas not only for Brunch, but also for other special ocassion, like birthday party, or as you mentioned, Mother’s day. Honey Lime Fruit Salad is something I can make like every morning for breakfast. Oh these all look delicious! I’m with your mom; every day should be a brunch day. I always order breakfast food if it’s an option. Those orange knots are going on my post-diet list! Yum!! 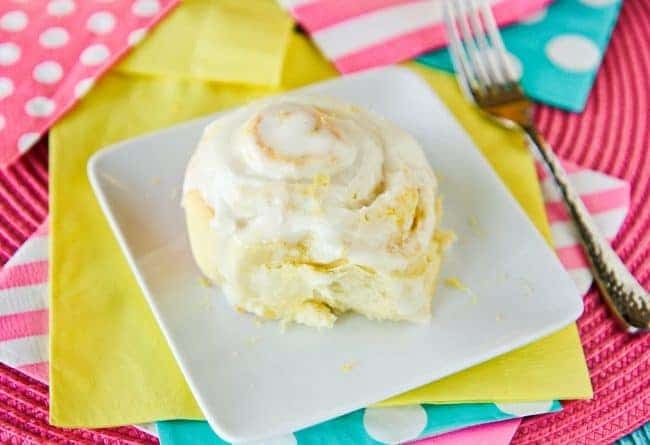 I love orange rolls. I love this compilation! So many great ideas…I need to send this to my family! These all look delicious–am going to forward to my family and ask them to make a few of these for me on Mother’s Day weekend :)) Thanks!! 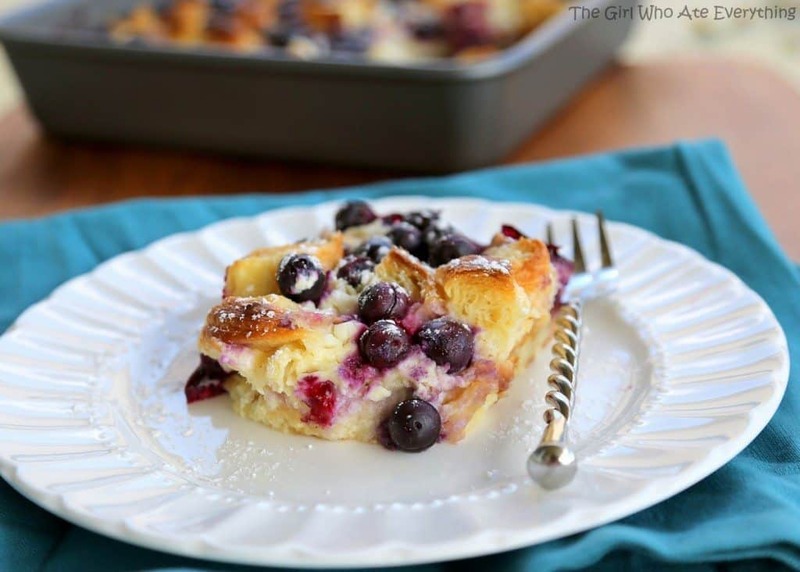 This has just gone on my pinning list for when I move and need some recipe ideas. Love the idea of a yoghurt bar! These are awesome ideas! My personal favourite – the yoghurt bar (or maybe the red velvet french toast….or the lemon rolls). Haha so many to choose from! Great collection. A yogurt bar is SUCH a good idea! My daughter loves yogurt we might have to do that for her upcoming birthday! These all look so good! Planning a mother’s day brunch so I’m so using some of these. Roxanne recently posted…What Is a ‘Real’ Single Mom Anyway? I made brunch for my mom last year for Mother’s Day. It was so much fun and she really appreciated it. This gives me such great ideas for this year. Next Sunday we’re having a brunch birthday party for myself and you can bet we’re going to try some of these great dishes. Yum! I love all of these ideas! I don’t think we are doing a brunch this year, but I want to put these in our regular meal rotation for spring/summer, they all look amazing! Mini tin omelets are my favorite. 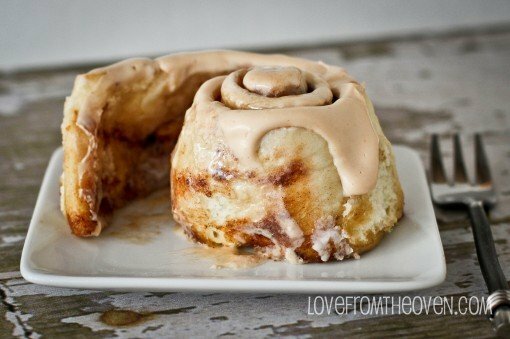 I wouldn’t mind one bit, if my family makes a huge mess making these for me on Mother’s Day. You put together a great collection! That blueberry croissant puff looks so tasty! I love blueberries. I will have to convince my daughter to make this for me. I like the looks of both of those breakfast rolls. I’d love to wake up to that on Mother’s Day! 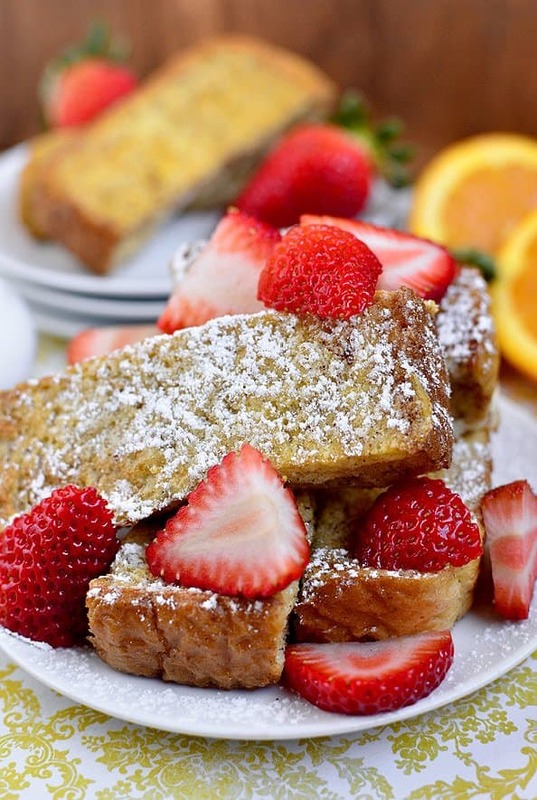 All of the photos for these brunch ideas look so appetizing. 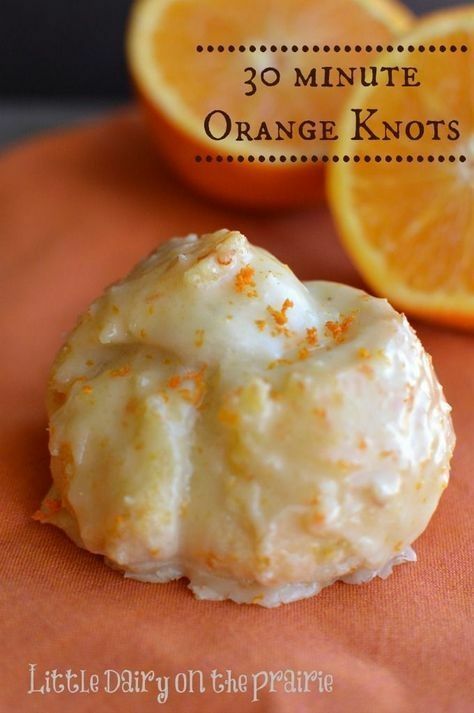 I Pined the 30 Minute Orange Knots recipe – that looks delicious. I hope you get a delicious brunch on Sunday. Happy Mothers day! 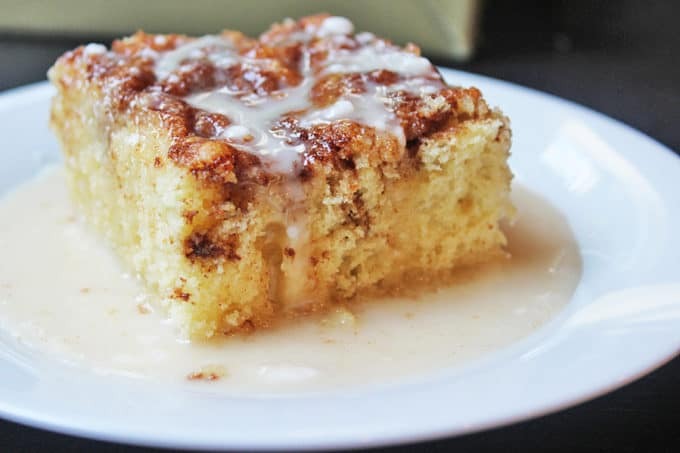 Thank you for featuring my Cinnamon Cream Cheese coffeecake. IT is scrumptious. Love all of these ideas. 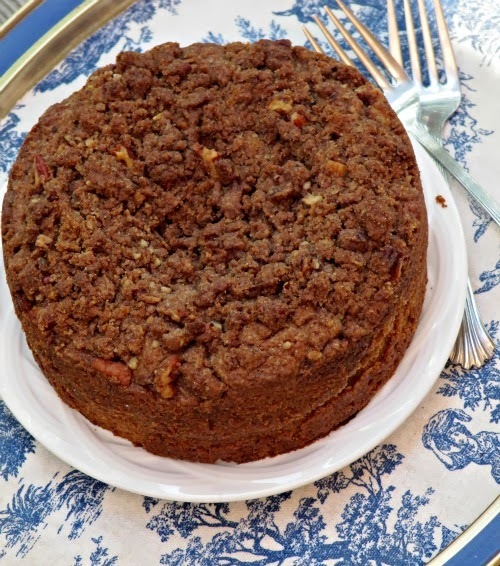 Thanks for sharing my Cinnamon Coffee cake it is scrumptious.